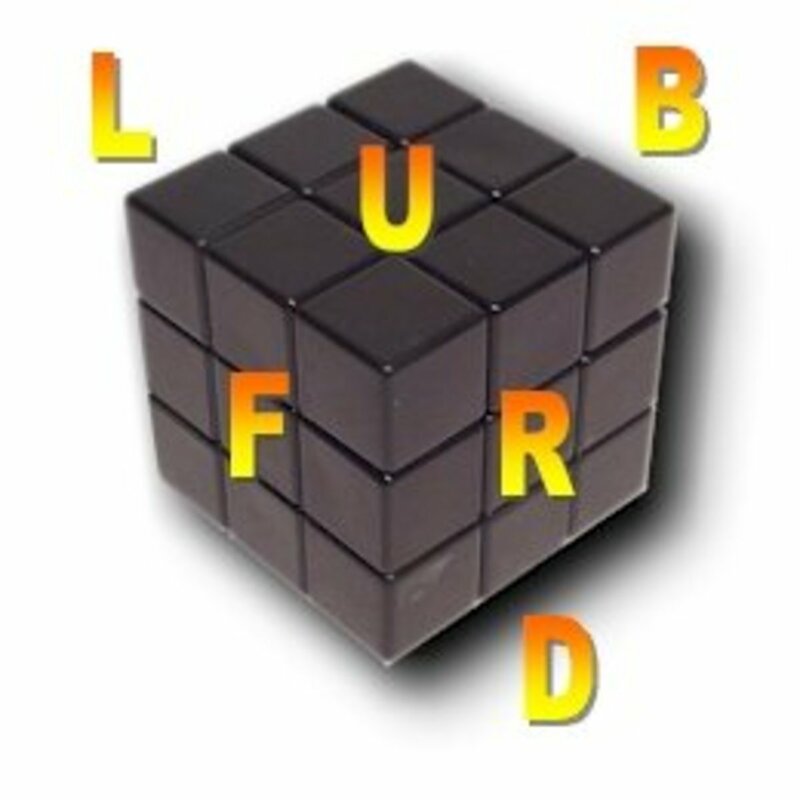 How to solve a Rubiks Cube is the recurrent question that we make ourselves when we see a scrambled cube for the first time. 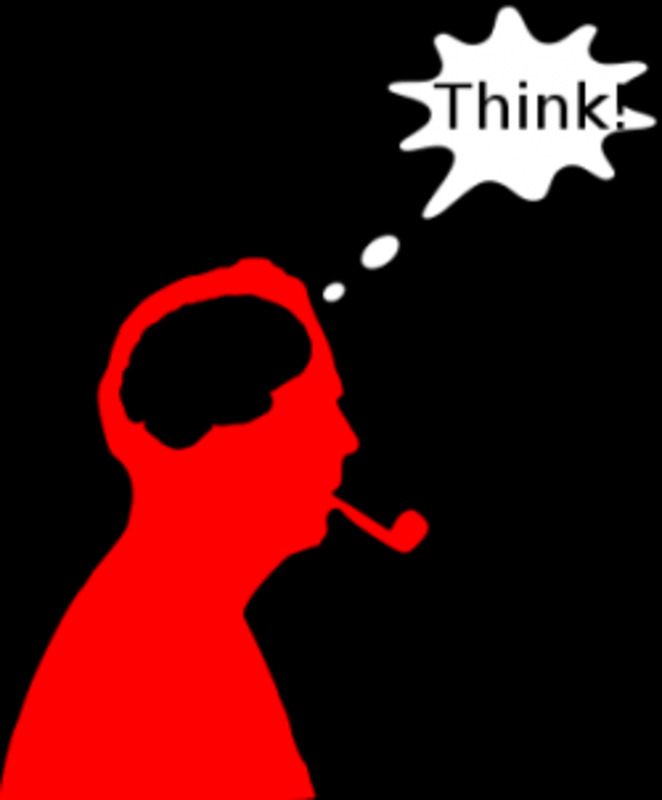 Having billions of combinations, it is nearly impossible to solve a Rubiks Cube by trial and error. 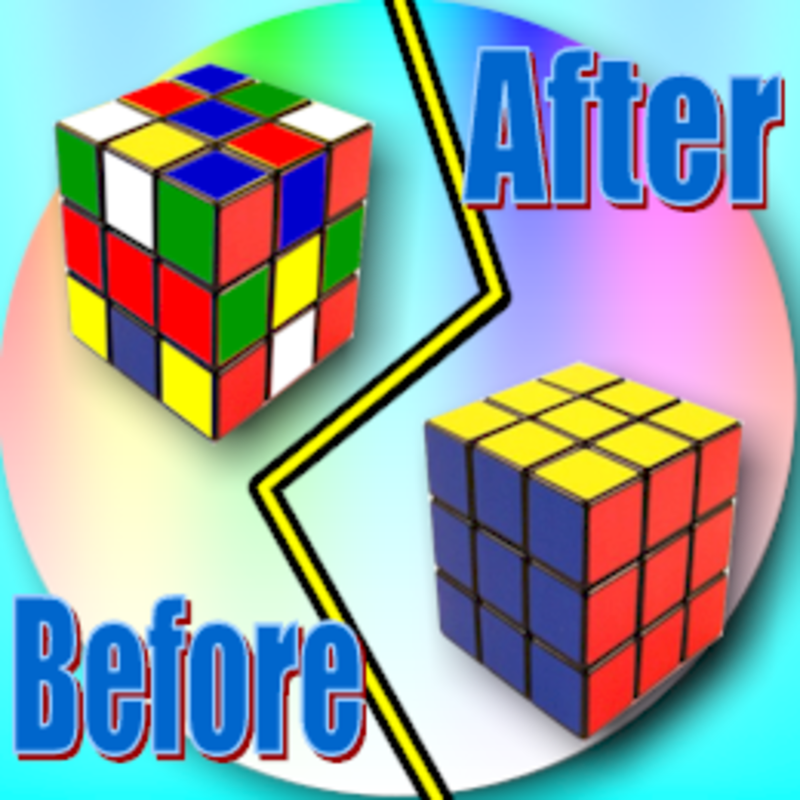 There are several ways to solve a Rubiks Cube when you first start out. 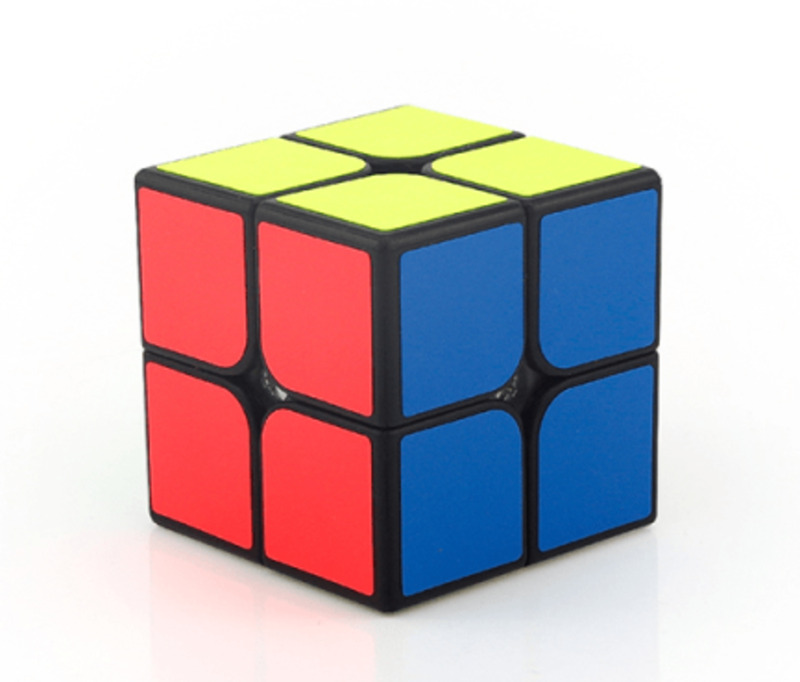 Here I will show in full detail how to solve a Rubiks Cube using the easiest methods for solving the cube for beginners. The most popular model is the Standard Cube (3x3x3). Other models came later: the Junior Cube (2x2x2), the Revenge Cube (4x4x4), the Professor Cube (5x5x5). The simplest method of resolution for all the models, is to solve the cube by layers, beginning from the Bottom layer to the Top layer. 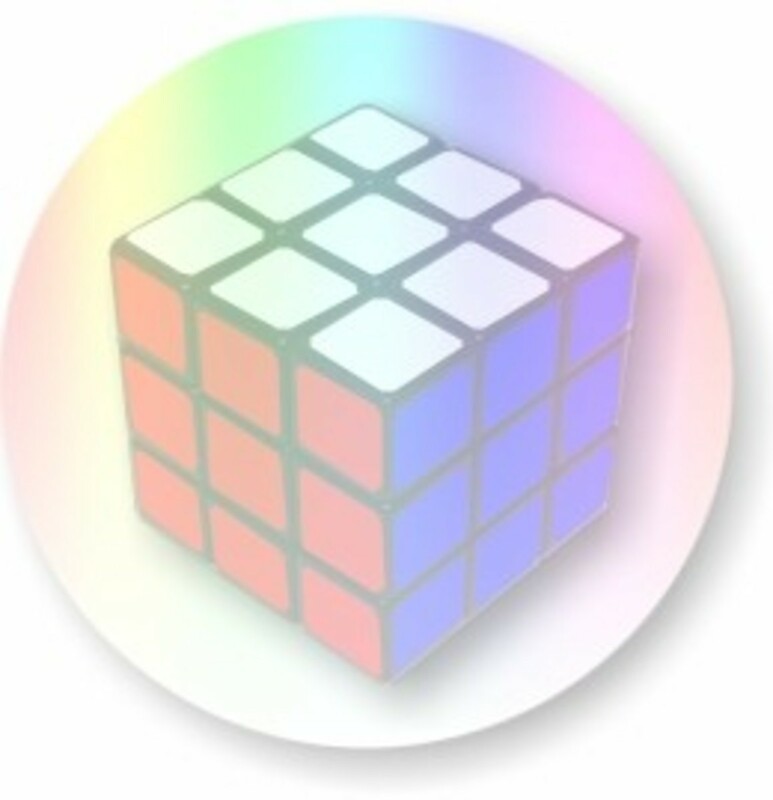 In this series of tutorials we will see in detail first how to solve the Junior Cube. Once learned, the same technique can be applied to the resolution of the Standard Cube. Finally, the method learned in the resolution of the Standard Cube, will be the base of resolution of more complex cubes. 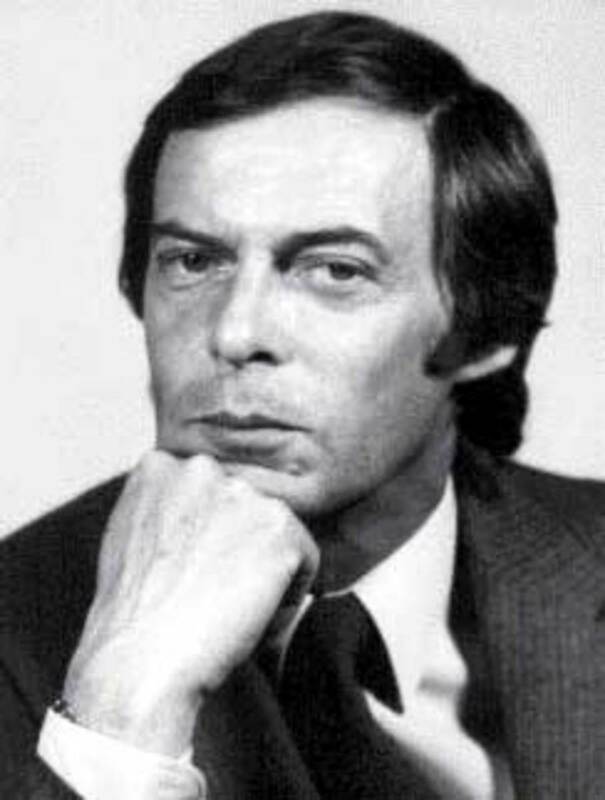 Erno Rubik was an architecture professor and lecturer at the Department of Interior Design at the Academy of Applied Arts and Crafts in Budapest, Hungary. He was interested in the geometry of objects 3D and their construction. He wanted a working model to help explain three-dimensional geometry. He made a wooden model in which twenty-six individual little cubes make up a big Cube. Each layer of nine small cubes can twist. Any three squares in a row can join a new layer (except diagonally). The initial attempt of Rubik of using elastic bands failed. 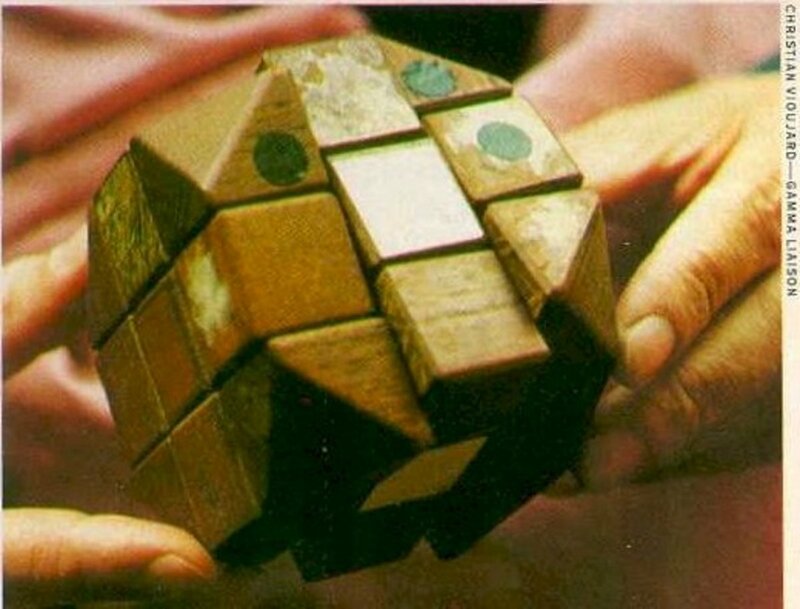 In the spring of 1974, watching pebbles in the Danube River whose edges had been smoothed away, Rubik got the idea for a cylindrical internal mechanism to allow easy manipulation of his model. As soon as the model worked, he marked each side with paper of different color, and started twisting the cube. Soon he discovered that it was not so easy to realign the colors. 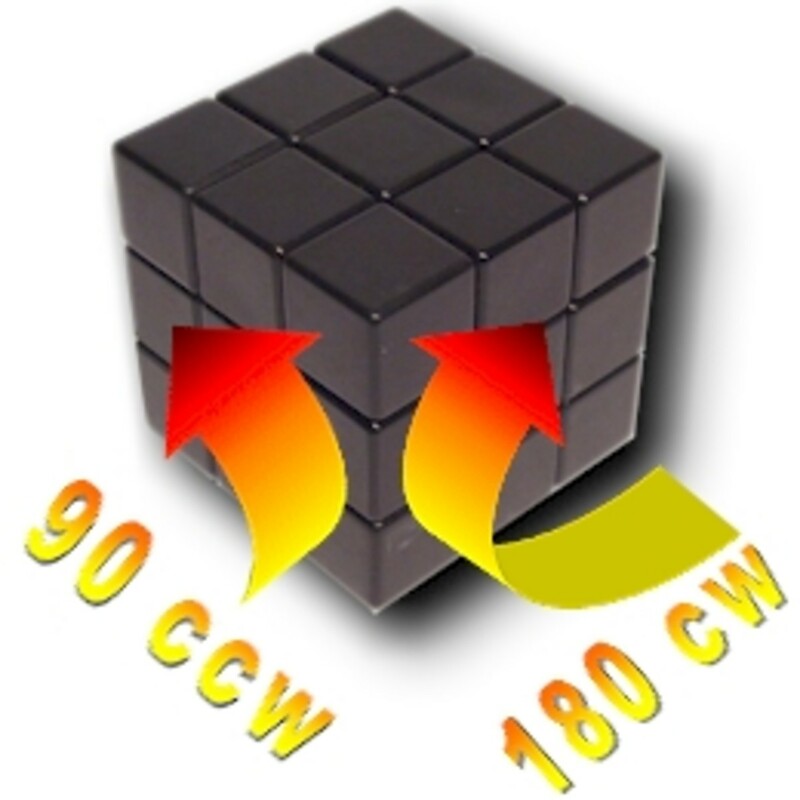 Rubik discovered certain sequences of moves for rearranging just a few cubies at a time. It took him a month of practice to solve the cube for the first time. 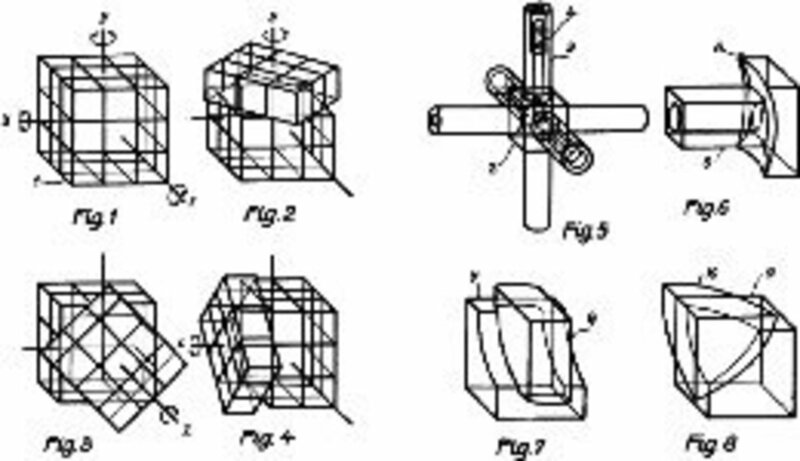 Rubik calls "Magic Cube" ("Buvuos Kocka") at his invention. 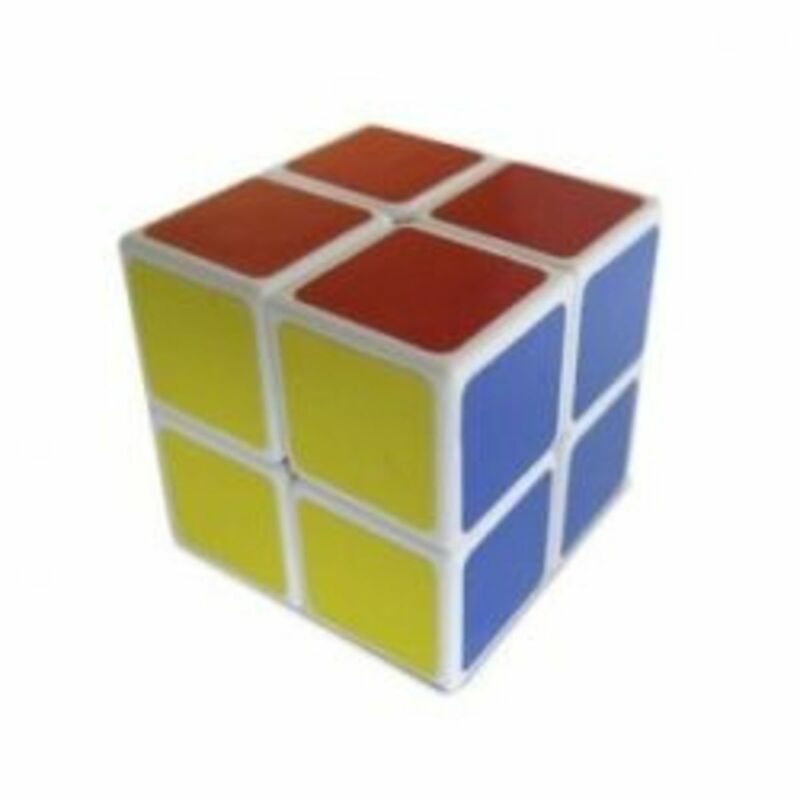 He obtained Hungarian patent HU170062 and left it with a small toy making company in Budapest, Ideal Toys, which renamed it "Rubik's Cube" in 1980. 2×2×2 - Pocket Cube, Mini Cube, Junior Cube, or Ice Cube. The Standard Cube consists of twenty-six unique miniature cubes. The core piece consists of three intersecting axes holding the six centre squares, letting them rotate. 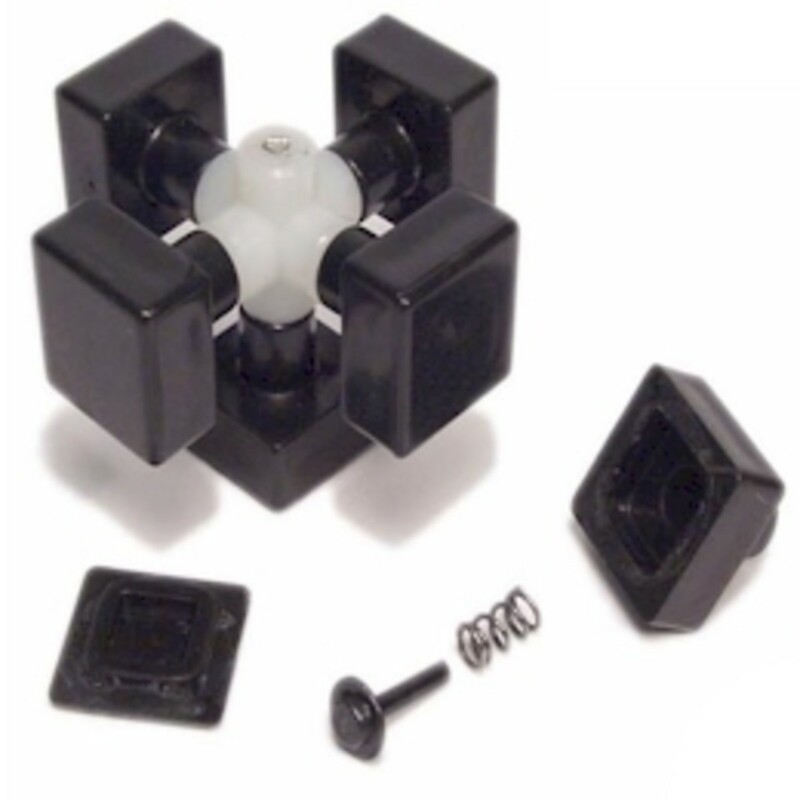 Twenty smaller plastic pieces which fit into the core piece form the assembled Cube. The Cube can be taken apart (not recommended, solve it!) by turning one side through a 45° angle and lever an edge cube out using a screwdriver. 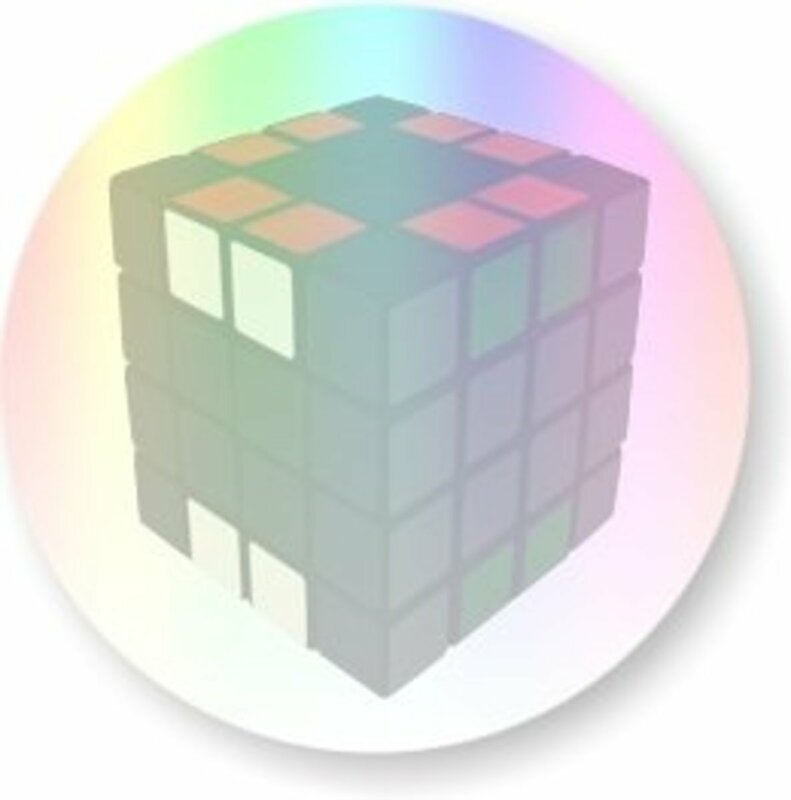 If you want to learn how to solve a Rubiks Cube, there is some terminology that you have to know that describes the pieces and the movements. Each face can be turned either clockwise or counter-clockwise (to you when looking at the cube), with respect to the center. A face can be rotated 90 or 180 degrees. The notacion of a movement is indicated as : face, turn, degree. Algorithm is the name given to the sequence of moves that solve a scrambled cube. 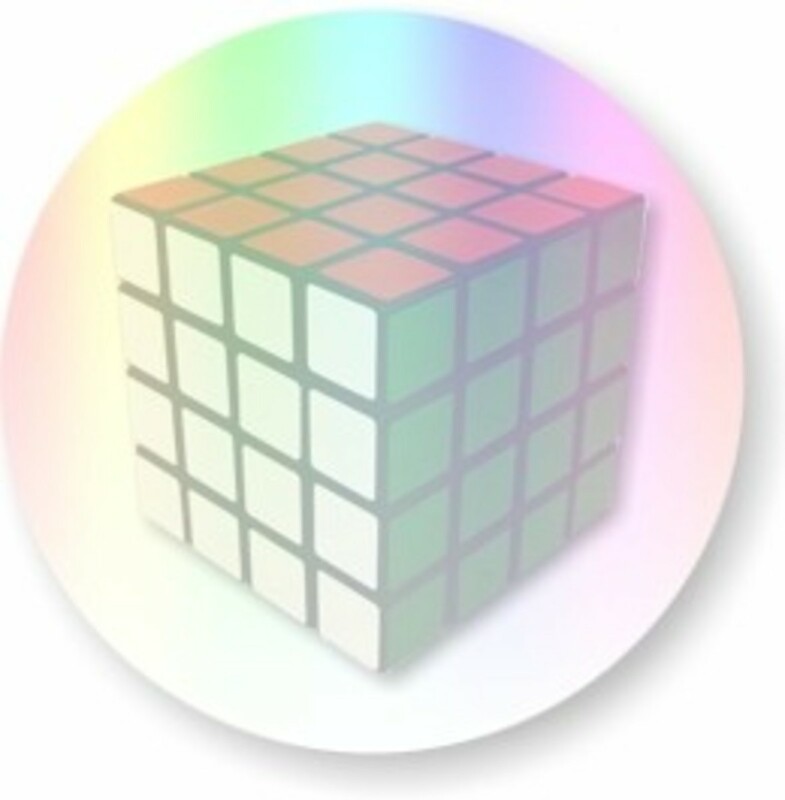 An algorithm that solves a Rubiks Cube in the least possible number of moves is known as 'God's algorithm'. The easiest way to solve a Rubiks Cube is layer by layer. It is very difficult to solve face by face. 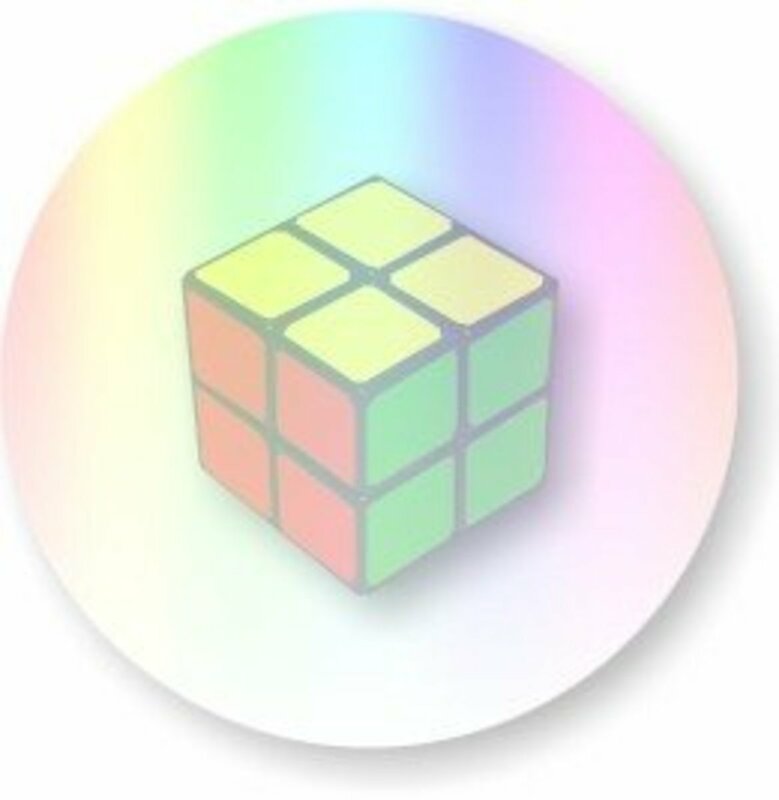 Next follows the description of the methods to solve the different Rubik Cubes, with a brief explanation of the method and a step-by-step description of the algorithm. 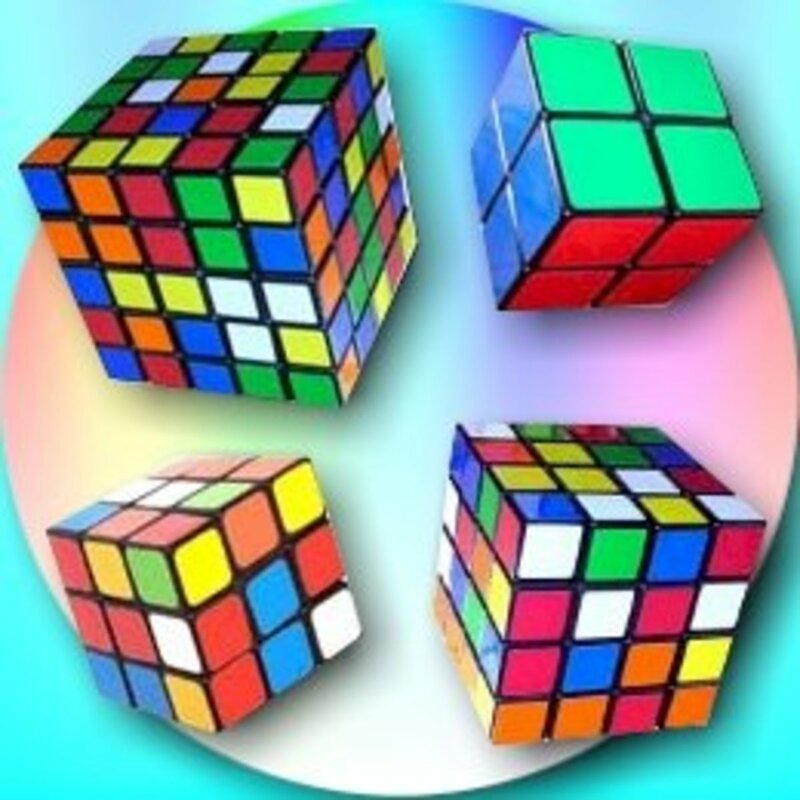 Following these steps and with practice, very soon you will be solving the Cube in under a minute. Rubik's Cube 3x3 - Psychological Barriers and Addiction?! Yes, I follow you. But you know, this is a tutorial on how to solve the cube, not the history of the evolution of the design (BTW, a good topic for another article). Well, those kind of cubes like on the photos, came first to my country. Some time later the real rubik's cubes came (you know, blue box with a hole in it, says: buvos kocka(hungarian) and rubik's cube(english)). Just so you know... I don't want to offend you. Hi Smeone, nice to see you again. Why do you say that it is fake? That is the core piece of a 3x3x3 cube. ok that was just stupid!!!!! Don't take it so seriously. He has blended many things. He do it in order to show the power of his blender. It is so good that it blends any thing.